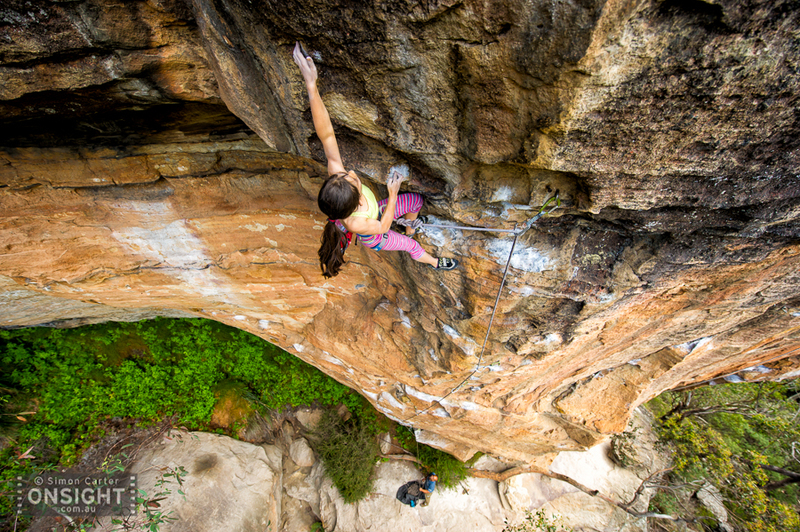 Angie Scarth-Johnson, Wrong Movements (27), Centennial Glen, Blue Mountains. Really psyched to hear this news! Again, massive congrats to @angiescarthjohnson for sending her first grade 8c (33) route with “Welcome to Tijuana”, a bouldery 12m route at Rodellar in Spain. And at age 10, that apparently makes her the youngest person to climb this hard! Wowsa! Angie has posted (on Facebook) a correction to her news from last week. Apparently Angie has learnt that the route she climbed last week was not “Welcome to Tijuana” (8c or 33) but a variant which uses some different holds called “Tijuan” and is graded 8b+ or 32. It can’t be a massive variant it still used the same bolts; apparently there is talk of bolting this variant to avoid future confusion. Thanks @angie for the clarification. Regardless, it is still an absolutely awesome achievement!